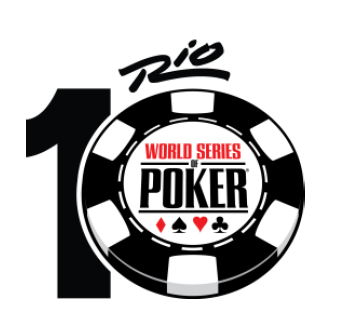 The conclusion of poker’s richest and most prestigious poker tournament, the 45th annual World Series of Poker Main Event. Featuring the November Nine – the final nine players of 6,683 participants in the $10,000 No-Limit Texas Hold’em World Championship. 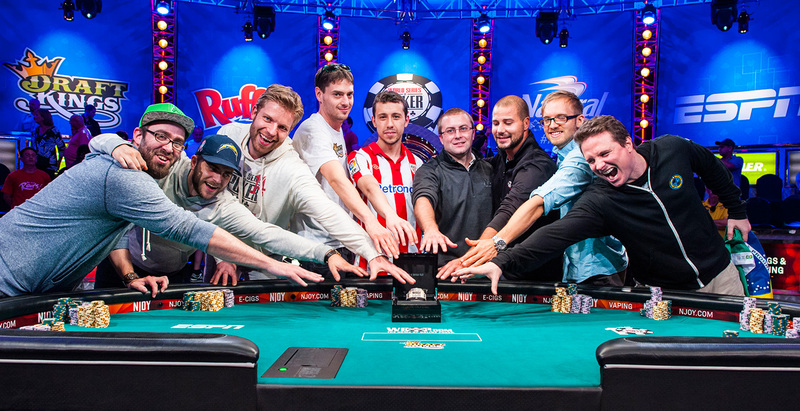 These nine players are vying for the most coveted prize in poker – the WSOP Championship Bracelet and the winner’s prize of $10,000,000. WHEN: Monday, November 10th and Tuesday, November 11th on ESPN, ESPN2 & ESPN Play on the 10th will begin with all nine participants. On November 11, the final two players face off. ESPN2 will carry live coverage of the final table on Monday, November 10th at 8:00 PM ET/5:00 PM PT. Coverage continues until 2 players remain. ESPN will carry coverage of the finale on Tuesday, November 11th at 9:00 PM ET/6:00 PM PT. The Main Event total prize pool in 2014 is $62,820,200. A total of 693 players cashed in the event; payout for 693rd place was $18,406. Players from 87 different countries participated in 2014. The 2014 World Series of Poker attracted 82,360 entrants from 110 different nations competing for $227,712,923 in prize pools over the 65-event, 51-day extravaganza.